Log Period and Areas of Service: 1944-45, Greenland waters, transferred to USSR. 15 July 1944 – Commissioned and assigned to the Navy’s CINCLANT (Commander in Chief, Atlantic Command) homeported in Boston, Massachusetts served along the coast of Greenland. 25 March 1945 - Transferred to the Soviet Union under the terms of lend-lease; renamed Admiral Makarov and operating in the Russian merchant marine. 1 October 1950 – Returned to the US, she was renamed USS Atka (AGB-3) and commissioned by the US Navy, she served the Navy as the USS Atka for the following 14 years, in Arctic and Antarctic waters. 31 October 1966 – Commissioned by the Coast Guard as USCGC Atka (WAGB-280); the name was struck from the Navy List. 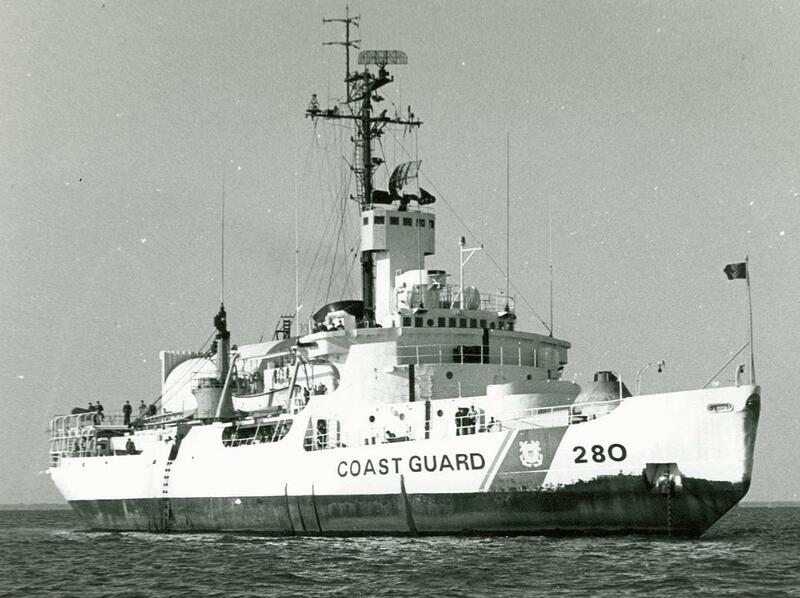 18 January 1967 – Resumed her name USCGC Southwind, and homeported in Baltimore, Maryland. 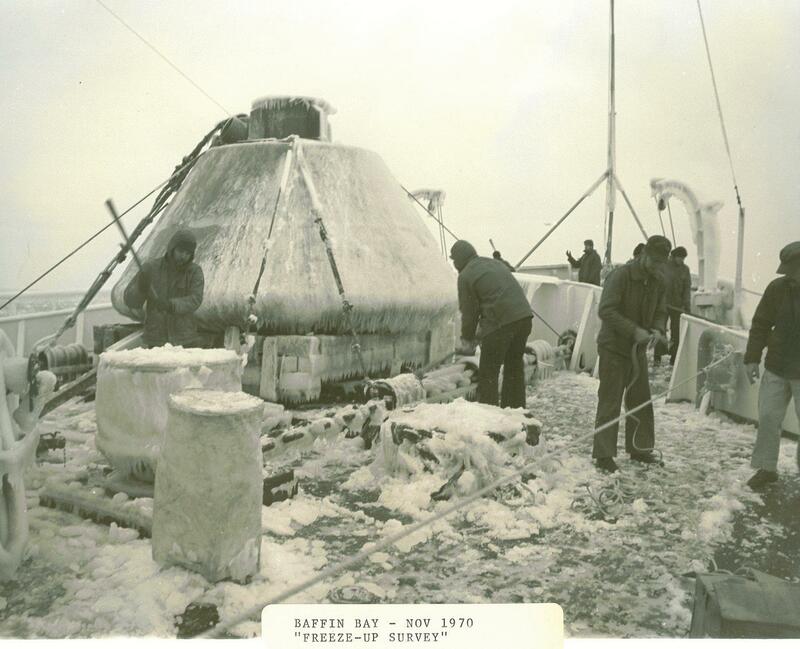 1967-68 – Participated in Arctic East and Operation Deep Freeze. 15 June 1970 – Conducted oceanographic and logistics operations in Baffin bay and the Barents and Kara Seas north of Europe. March 1971 – Opened the Great Lakes for summer shipping, and then an oceanographic and scientific cruise in Greenland and northern European waters. 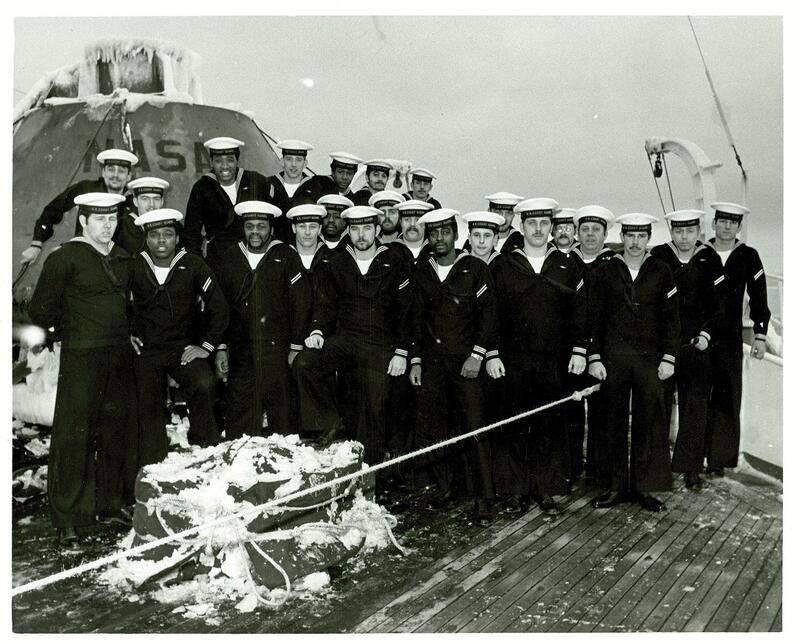 6 December 1971 through 26 February 1972 – Took part in Operation Deep Freeze 1972. Summer 1972 – Participated in Operation Arctic East. 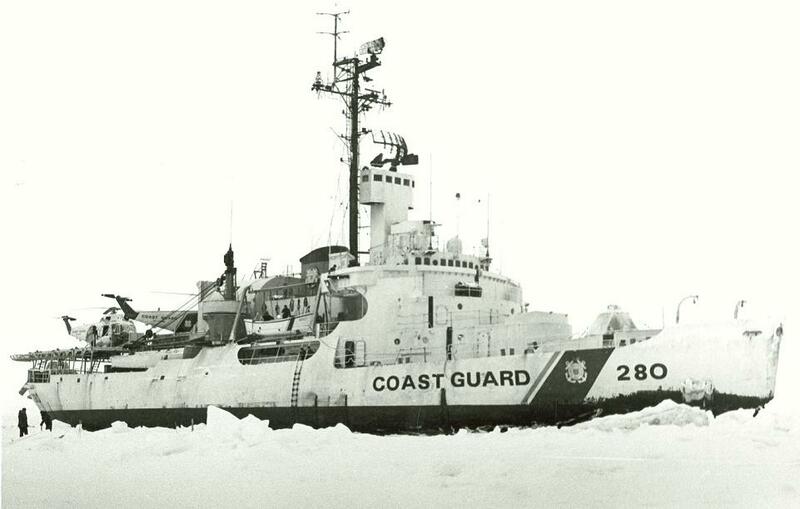 November 1972 - Transferred to the Great Lakes at Buffalo to replace the damaged CGC Edisto. 2 July 1973 – Participated in Operation Arctic East. 17 September 1973 – Returned to the Great Lakes at Milwaukee. 31 May 1974 – Decommissioned.